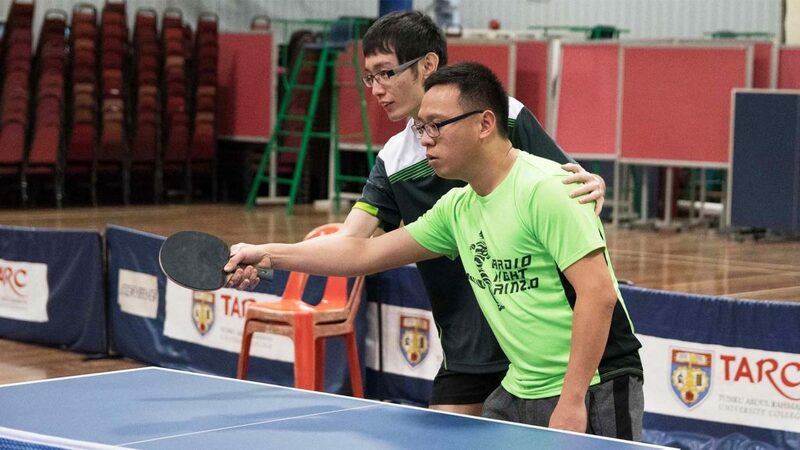 Staged at the Tunku Abdul Rahman University College Sports Complex in the Malaysian capital city of Kuala Lumpur, Chan Kee Chien was the expert on duty for a recent ITTF/PTT Level One Course. 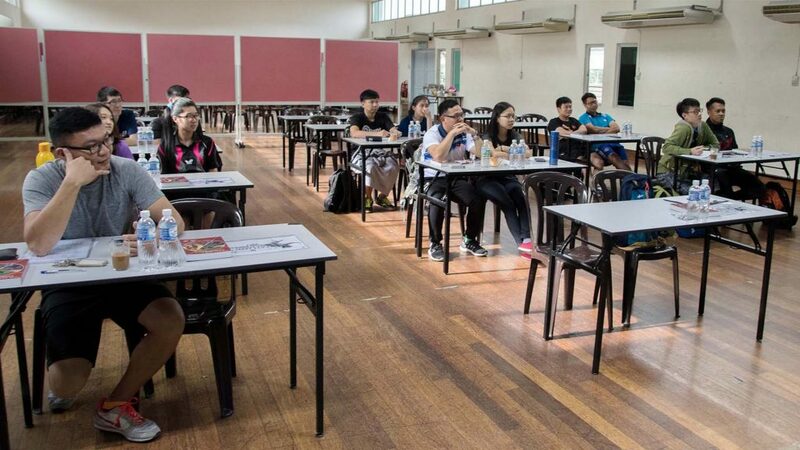 Organised under the auspices of the ITTF Development Programme in conjunction with the Table Tennis Association of Malaysia and Majlis Sukan University, one of several self-funded courses in Malaysia, proceedings commenced on Monday 9th October and concluded on Friday 13th October. Overall, a total of 17 students, 13 men and four women attended; a diverse group with both university staff and students attending in addition to full time coaches. Also present was a quantity surveyor, a mechanic and an audio visual technician. Throughout the whole course a total of five table tennis tables, 300 table tennis balls, a pair of crutches and two wheelchairs were available. A successful course was the end results thank to the high level of co-operation received from all concerned. 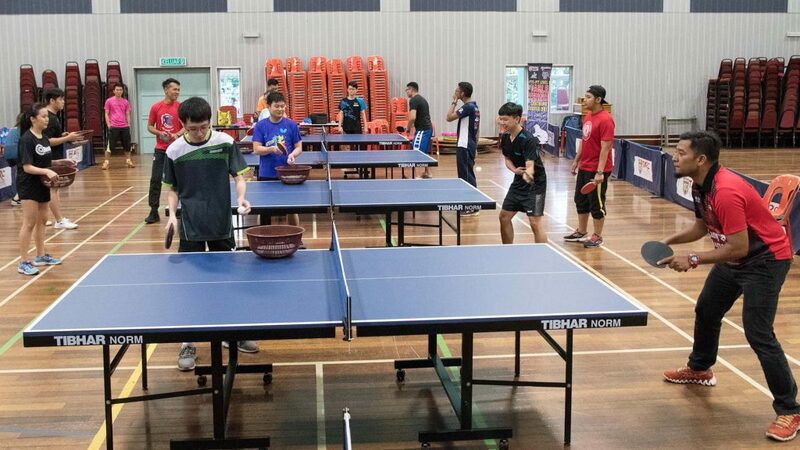 Furthermore, there was a most positive response from all the students, all were eager to learn, all motivated to pass on the knowledge gained to eager young aspirants; many like Muhammad Suhaidin, a coach at the training centre in Petaling Jaya, inquired about the possibility of an ITTF Level Two Course. Prominent members of the group were Chen Wei Kin, a university lecturer and Mohamed Zahied, a local coach. 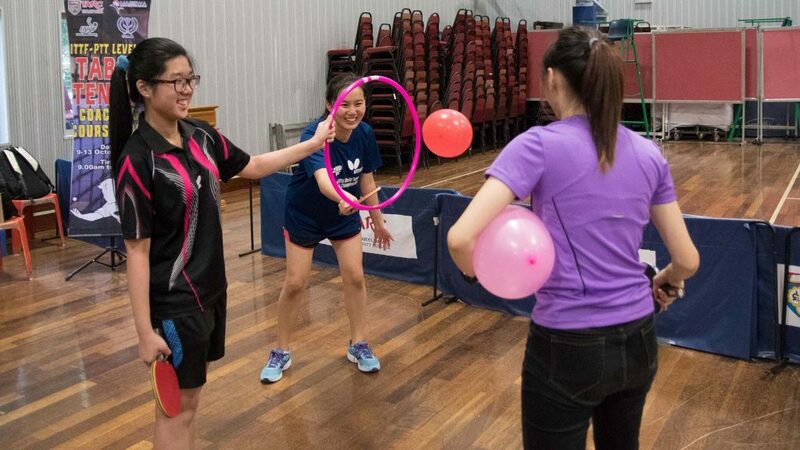 Both were delighted with the initiative and had high praise for Chan Kee Chien; in particular Chen Wei Kin highlighted the friendly atmosphere which had pervaded throughout the whole course. Undoubtedly it was a successful course and a success for Chan Kee Chien in his role as course conductor. All the coaches passed the practical test and are ready to work on practical hours in order to gain their coaching certificate.